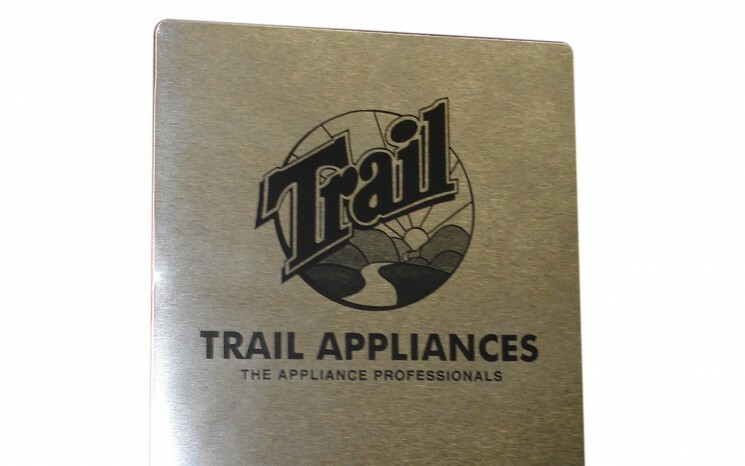 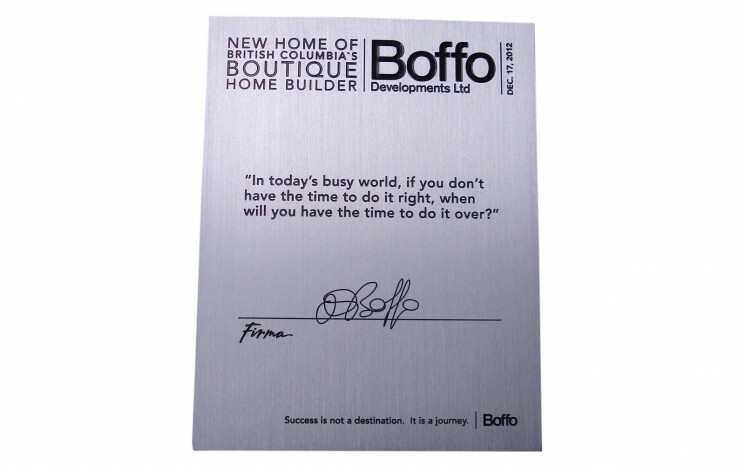 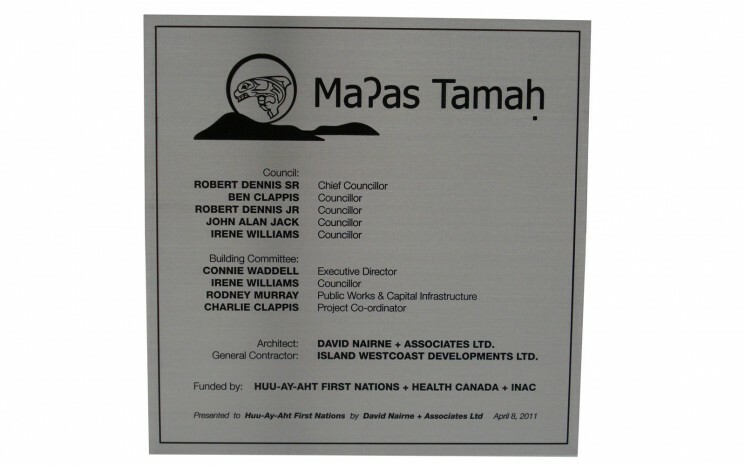 Engraved memorial plaques and office door plaques are a perfect way to promote your business, or to recognize an achievement in all walks of life. 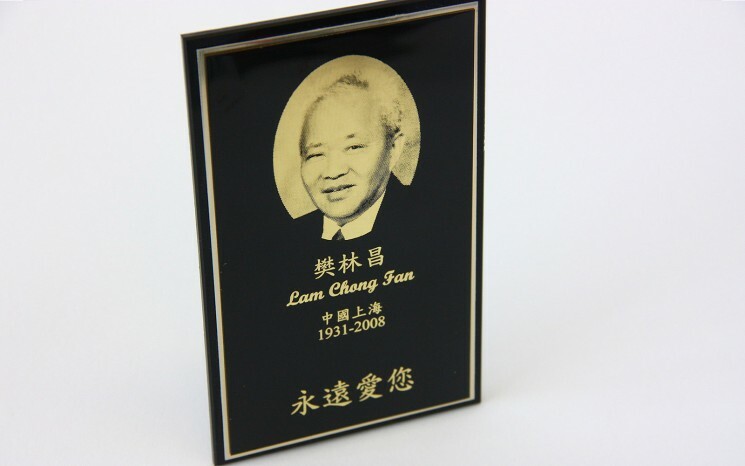 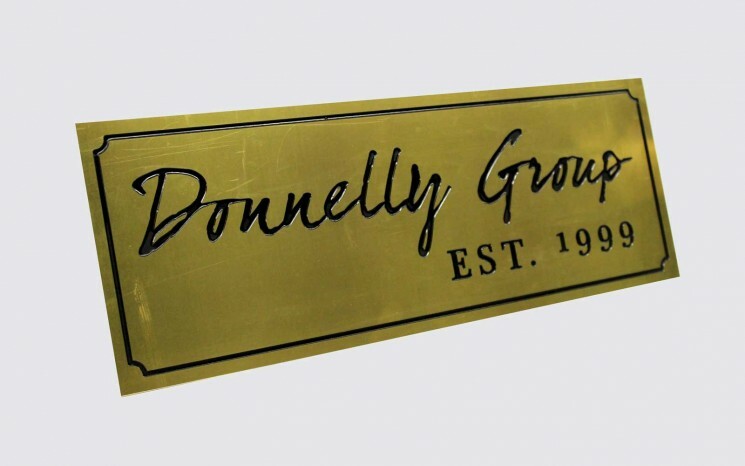 Whether our plaques fill a corporate or personal need, such as door plaques for office, engraved memorial plaques or sports plaques, they are items to be treasured. 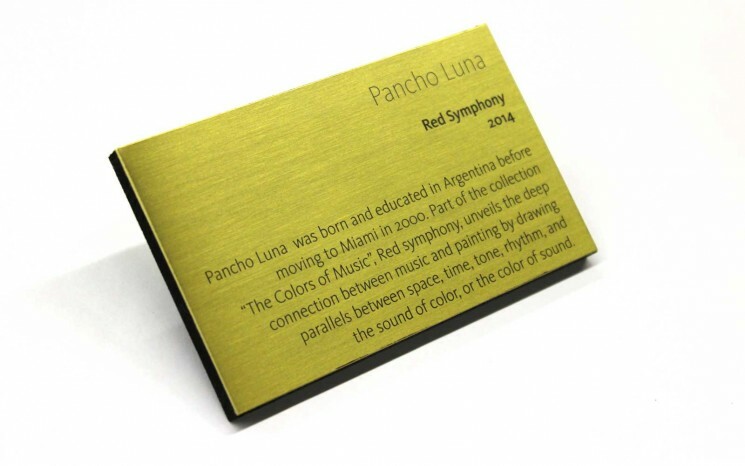 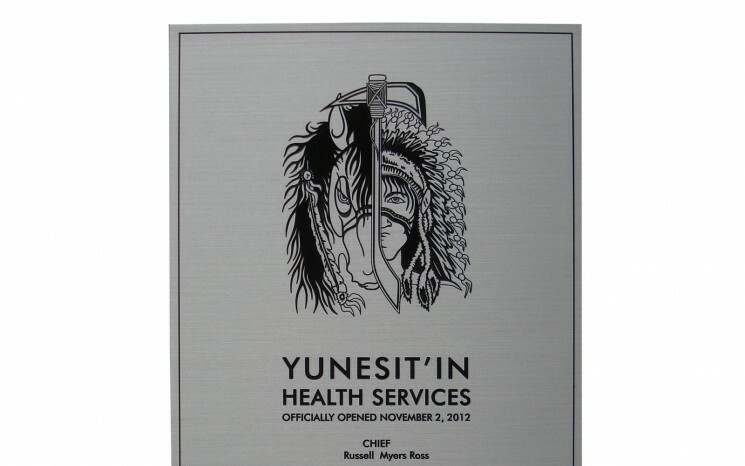 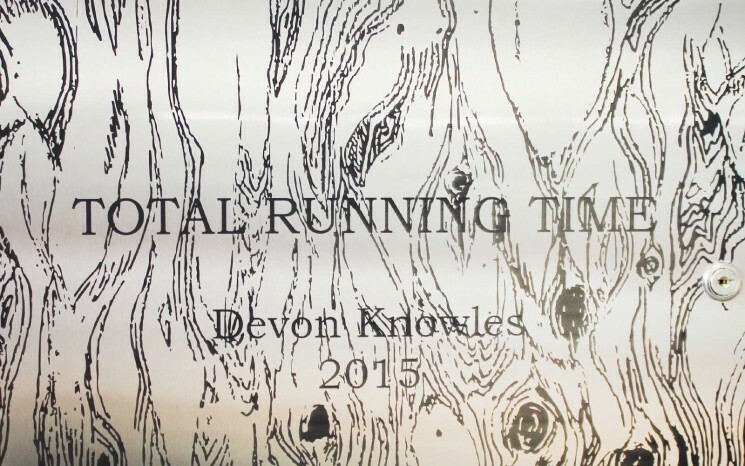 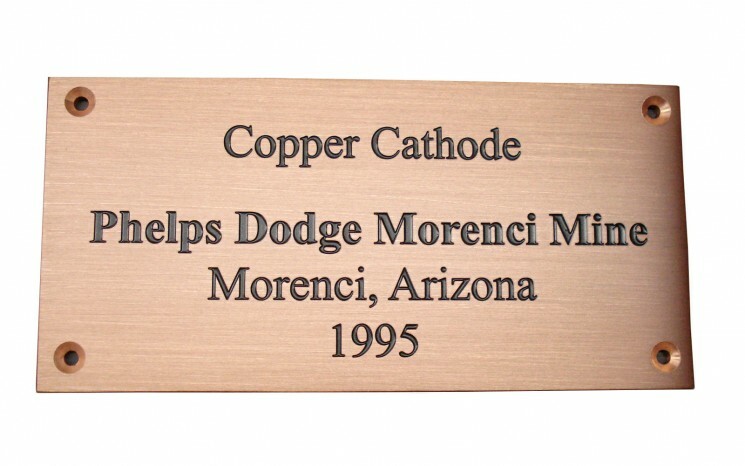 Permel has created hundreds of unique, laser engraved, corporate and memorial plaques, each one custom designed to match the purpose of the piece. 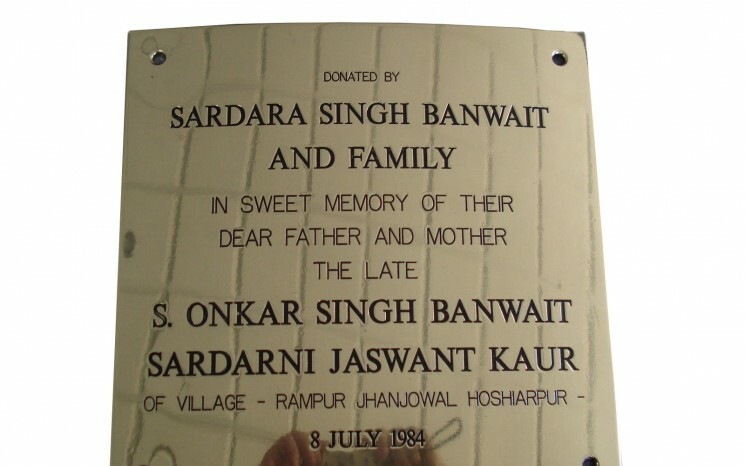 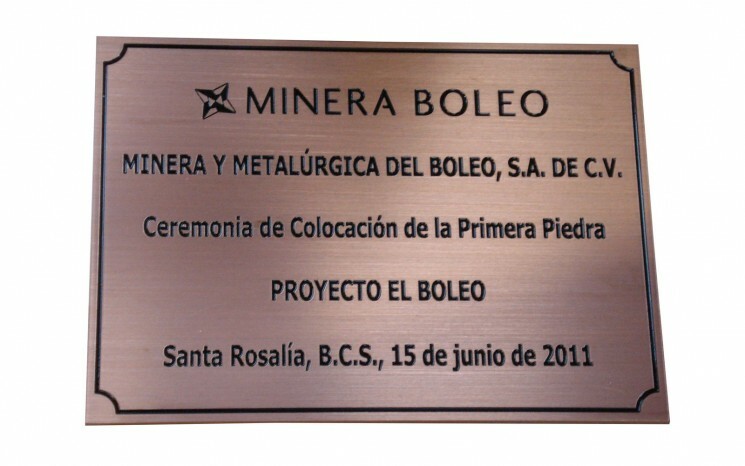 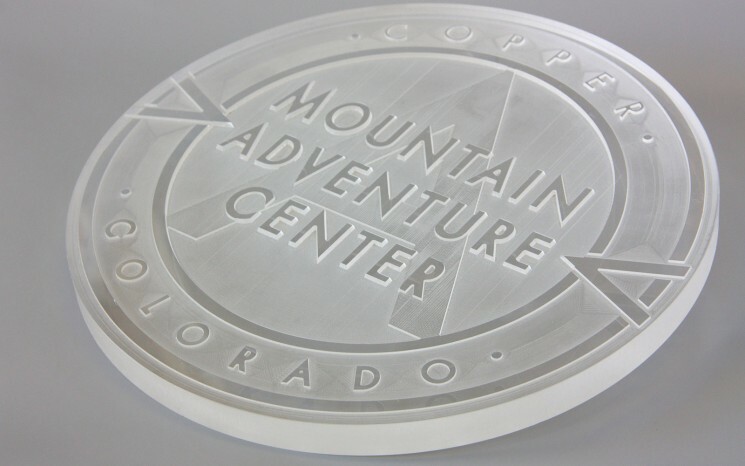 We produce wall-mount and self-standing memorial and office plaques, on substrates ranging from aluminum, brass, stainless steel, copper, acrylic, glass and wood using a variety of marking techniques including rotary engraving, laser engraving, and routering. 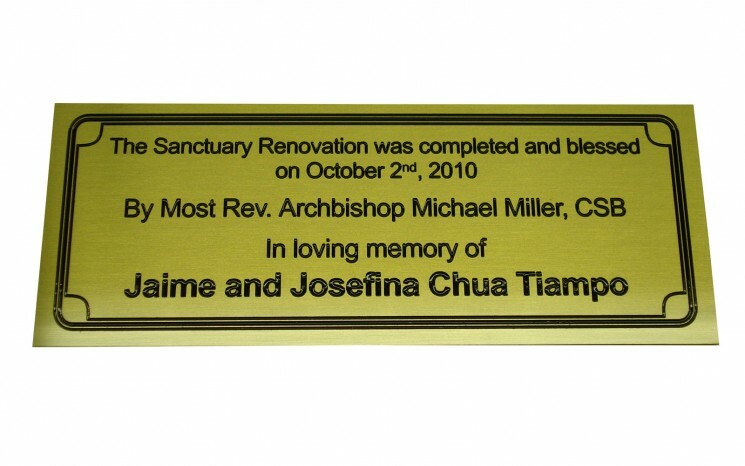 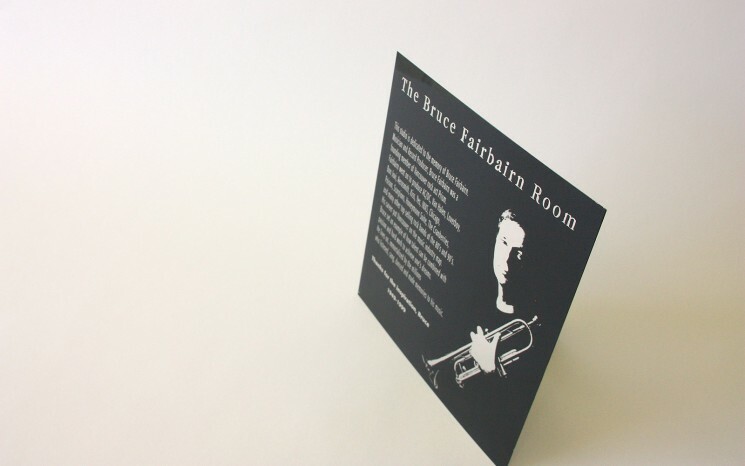 Contact us today and let us create finely crafted, custom plaques for you.